I hope this holiday season is filled with joy and happiness. 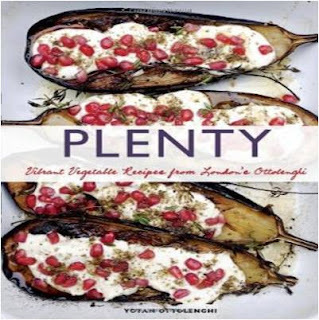 This is my 'humble' wish list. I included images I liked and the corresponding links from the sites I obtained these images from. 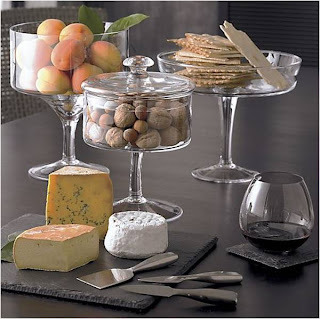 Most certainly many of these wonderful items could be found on other web sites for less. I hope you can recognize the irony in the two last items. 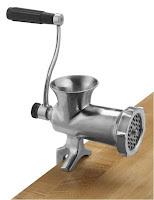 Yes, it would be nice to have a meat grinder as an attachment to my Kitchen Aid but mostly I yearn for the one my mom has similar to the one featured in this post. Old fashioned! Happy Holidays! I'm sure this has J on his toes! What a great list and from some of my favorite brands! Thanks for putting this together, Shulie. I will print this & post on my ref. Happy Holidays to you & your family AND the best for 2012! My mom has a similar food grinder, I remember helping her grind meat when I was little :) just today I received early Xmas gifts from bf, he got me a pink kitchen aid with the food grinder attachment [he loves burgers and wants me to make some for him]. Love that list. Funny how I really only recently came across Anthropology and now I want all of their kitchen items! Thank you Lizzy. Hello there down under. Jean, I totally understand. :) Thx for dropping by. An, Do I hear sympathy for Jonathan?! :) Aww TY Elizabeth. Yuri, Me too when I was little. My mom also ran through the grinder cooked chickpeas for Puren Poli. The consistency isn't the same when run through food processor. TY Rachel, yep. Though I have calmed down since I like Anthropologie mostly for props but they are expensive and you see their wares in many foodstyling snapshots....but I understand I was there too wanted everything in sight! : I know right, Rosa?! In fact I usually get my own gifts. Poor J I stress him out. He worries so much I would hate what he gets. Well, maybe not so much but a little. :) To all of you my friends, HAPPY HOLIDAYS! Happy Holidays indeed! Love this wish list dear! What a great wish list! 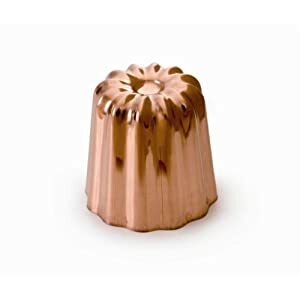 I happen to have two items on your list :) Ah..the things we covet:) I have the immmersion blender and the copper canele mold (along with a copper tarte tartin pan). I hope your wishes come true and have a beautiful and healthy holiday! Oh Shullie. Basically, I want ALL of them. Great list! 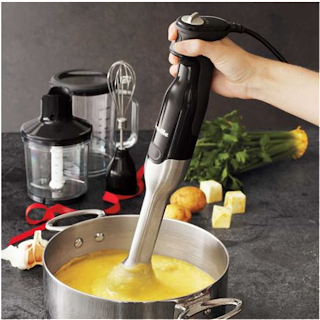 I want an immersion blender! Immersion blender is a top gadget in my kitchen. I believe No. 1 spot even...then Microplane, of course. We share the same sentiments. I looked at your list and thought of the meat grinder of the olden days. Great ideas! 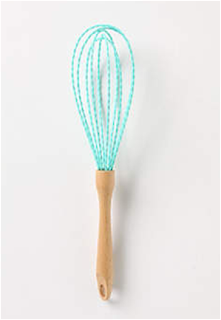 I especially love that whisk! I've used the meat grinder attachment for the Kitchen Aid Stand Mixer for many, many years now--since the "last century" actually! If you get that attachment you might find it quite handy to have. If you have beef eaters in residence or visiting as guests, nothing beats getting a cryovac sealed Eye Round Roast and trimming it yourself. Out of the center of the roast you can get some judiciously portioned steaks; out of the ends you can get some awesome quality beef that you can easily grind up using the Kitchen Aid Mixer's grinding attachment. Another item I would agree is truly indispensable is a sturdy semi-commercial grade immersion blender with various attachment blades. Honestly, that is a kitchen tool I use many times a week in my own kitchen. 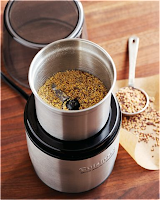 I like old fashioned spice grinders, but they can be hard to come by. 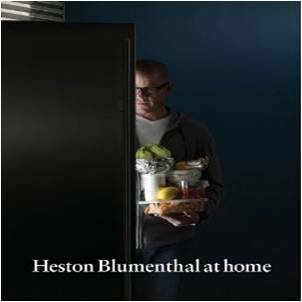 Buying good quality that can last in any kitchen tool is always a smart choice to make. Hope you get some of those coveted holiday gifts on your wish list!